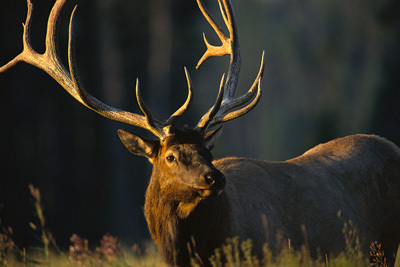 Have you been thinking of joining the Elks? 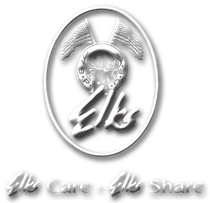 Would you like more information about the Elks? If you have an article for the bulletin. E-mail to tdelks303@gorge.net by the 15th of the month. Well Summer has definitely arrived, and with that there are several upcoming Events. For the month of June, The Junior Livestock Show is on June 1st and 2nd in Tygh Valley at the Fairgrounds. 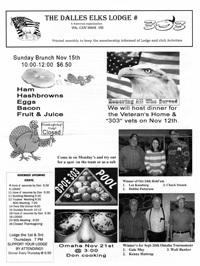 Once again, The Dalles Elks will be handling the food service, so please come out, enjoy the event, support the local youth, and support your Lodge. Flag Day is June 14th and we will be doing the Flag Day Ceremony at The Oregon’s Veterans Home, with the help of our local Scouts. 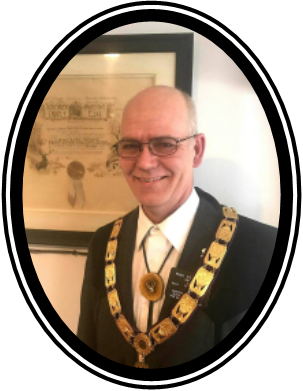 Everyone is encouraged to attend and represent the lodge. It is a moving ceremony. On June 30th we will have our food trailer setup across from the Lewis & Clark Festival Park for the Fort Dalles Fourth celebration. Please stop by and say Hi. All of these events are a lot of hard work, so please if you can spare an hour or two and volunteer or help in any way contact the lodge. Any help you can give will be greatly appreciated. We are launching a new program called Those Who Protect; it is aimed toward Veterans, Active Duty Military, Police Officers and Firefighters/ EMS. The program is simple. 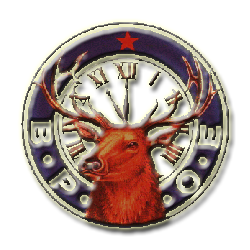 Any of the these individuals who have never been an Elk can join for free, their first year’s dues will be covered by the lodge. If you know anyone who qualifies, please invite them to join at no cost. It’s the least we can do, for all that that they do. Don’t forget the great Summer Raffle going on. The prize is a fully stocked retro style Cooler filled with a large supply of Beverages, tickets are on sale now for $5.00 each or 5 for $20.00. The drawing will be held about June 25th, all proceeds will go into the Officers travel fund. Tickets are available at the lodge our just ask any officer. It’s that time again another article for the bulletin. 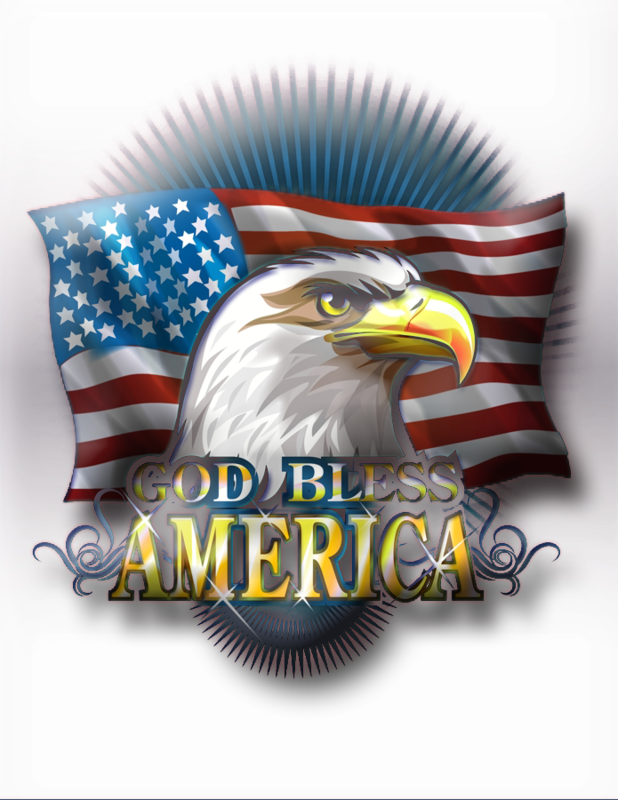 Just wanted to give everybody a heads up we have the Fourth of July celebration coming up this year on June 30. The Dalles Elks will be represented with a food service trailer located at the Chip-N-Dale Upholstery parking lot which is right across the street from Lewis and Clark Festival Park where all the festivities will be held. So come on down have some food. We’ll be serving burgers, hot dogs, nachos and other goodies including cold sodas and maybe lemonade. If you are interested in volunteering to help with this event you will be able to park in the lot and see the fireworks front row. Only volunteers will be allowed to park there with the appropriate parking pass. So there’s another benefit to helping out!!! !